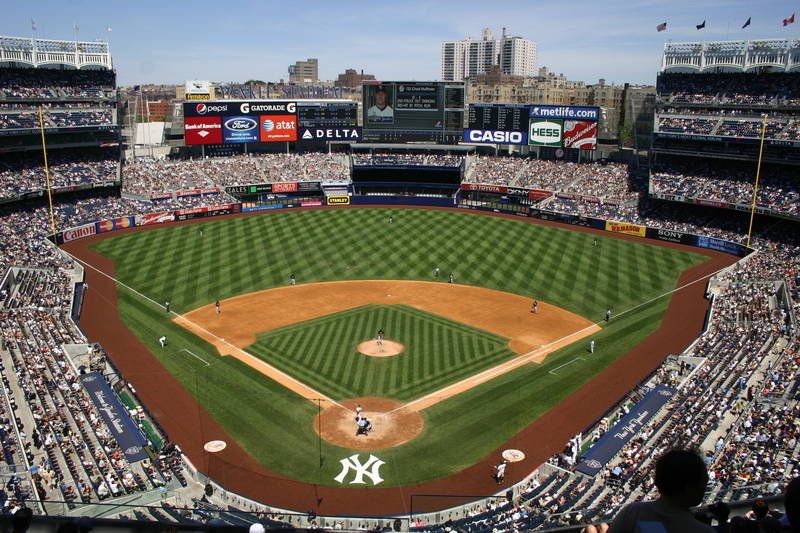 The Hall of Fame Tour features the most iconic venues in all of Major League Baseball. Guests will have premium seats for the games at Fenway Park, Yankee Stadium, and Citi Field; plus a day at the Hall of Fame in Cooperstown. Great hotels, plenty of free time to explore, and all the Big League Tours extras are included. Sign up soon!